This recipe was published by Alexandra Helene, a young woman who grew up in our neighborhood and went to school with my daughter Margo. Alex is taking a year off before she starts medical school to live and working in New York city. In her blog Twentysomething in the City, Alex writes about NYC restaurants and bars, food she cooks, and great things to do in the city. As far as I can tell, she is having the time of her life. In fact if you are planning a trip to the Big Apple, it would be worth checking out her recommendations before you go. I had just bought myself a small bottle of za'atar and was trying to figure out what to do with it when I discovered this recipe in Twenty Something and the City. Alex's recipe, which has been a tradition in her family for generations, is delicious, easy and suitable for a crowd. Za'atar is a Middle Eastern spice that you really must try. The first thing I learned about za'atar, is don't waste your money on a small bottle of it. 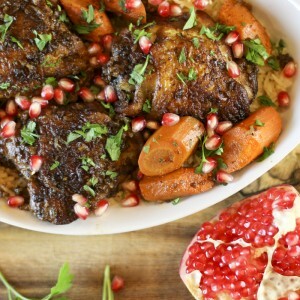 You will find all kinds of uses for za'atar. You can purchase it in quantity at Middle Eastern grocery stores, specialty spice shops or at Amazon. 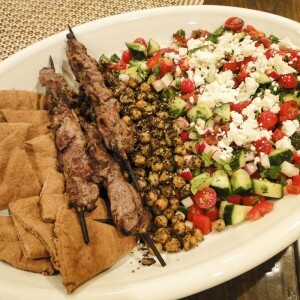 To learn more about za'atar, check out my za'atar post. 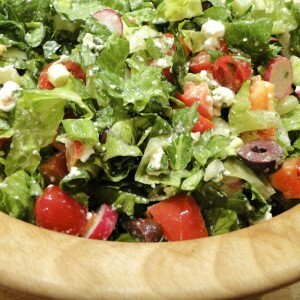 Make more than you need, as you will find all kinds of uses for your leftovers, from salads to sandwiches. Pound each chicken thigh until it is about 1/2 - 3/4" thick. Season both sides of each chicken thigh with salt and pepper. Using your hands, rub 3-4 tablespoons of the za'atar on both sides of each thigh. Arrange the seasoned chicken thighs in the bottom of a non-reactive baking dish. It is OK if you overlap some of the pieces. Sprinkle the minced garlic over the chicken. Pour the olive oil over the chicken, making sure all the chicken is covered in olive oil. Squeeze the lemon juice over the chicken. As Alex says, "your chicken should be swimming in the marinade." Cover baking dish with plastic wrap and refrigerate overnight. The next day, prepare a medium-hot grill. 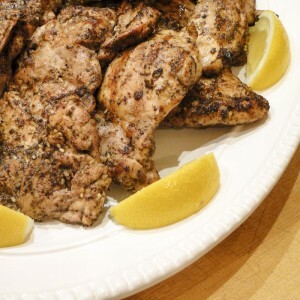 Remove the chicken from the marinade and sprinkle each piece of chicken with the remaining za'atar. Grill the chicken until done, about 15 minutes, flipping half way through. Such a great post! 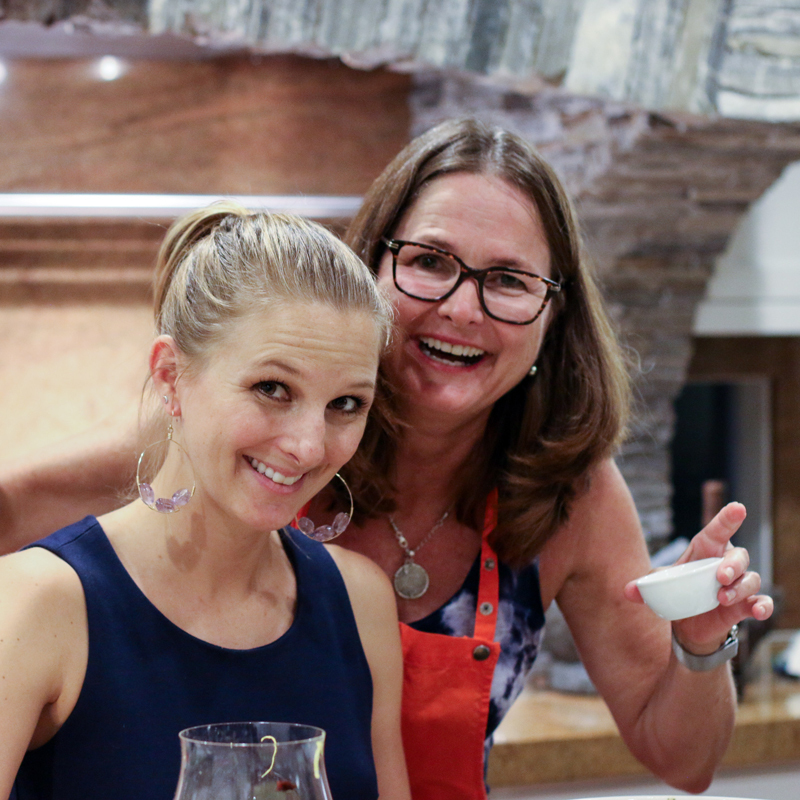 Love your site…keep up the awesome recipes! Thank you Alex for the great recipe! 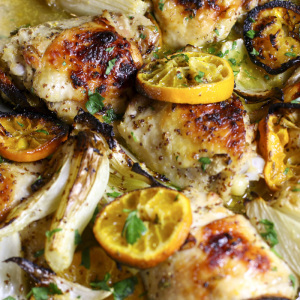 My plan is to develop a salad-for-dinner that uses your za’atar chicken. Coming soon! loved this chicken! it was so easy. i prepared it while chatting on the phone with a friend. i broiled it (as my grill is not working yet). I also did it with thighs and breasts as my husband prefers the latter. both cuts were wonderful. can’t wait to do it again! so easy. so good. so perfect. thank you!